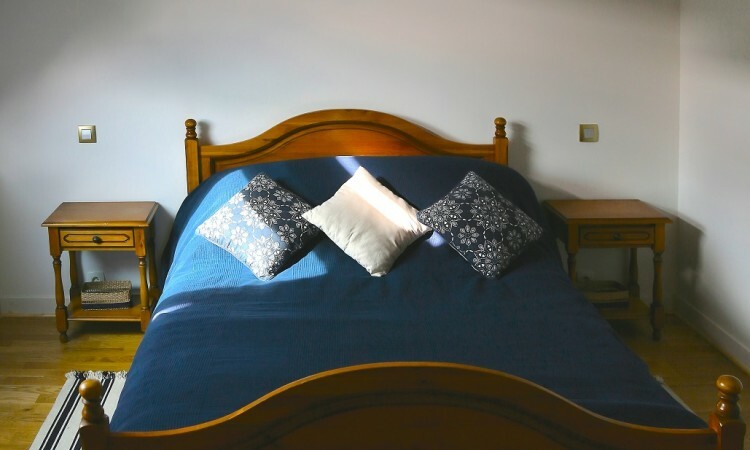 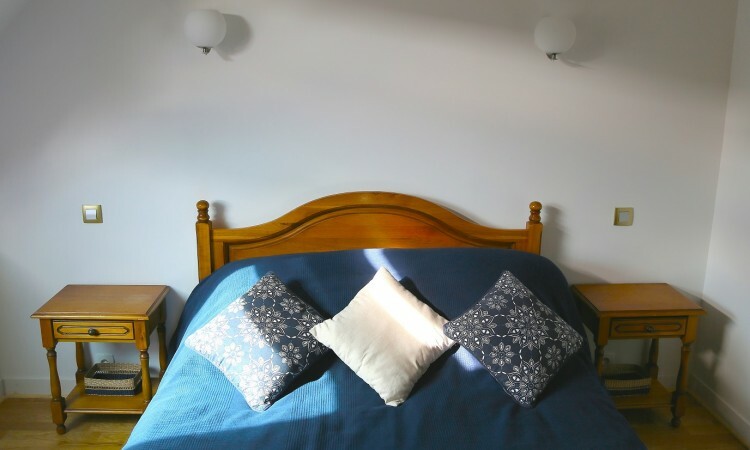 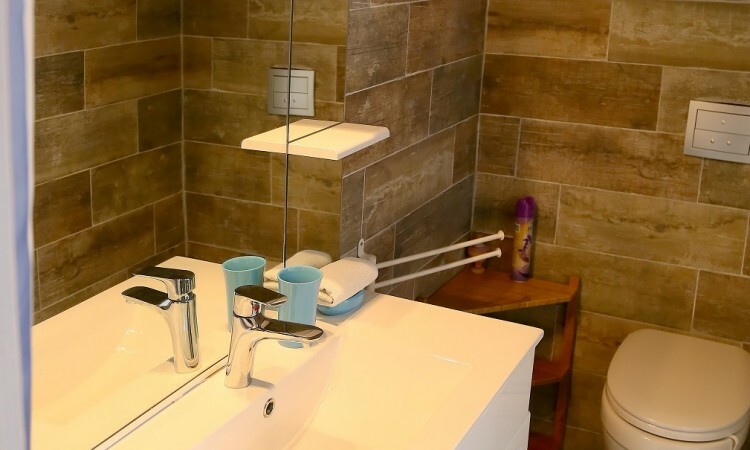 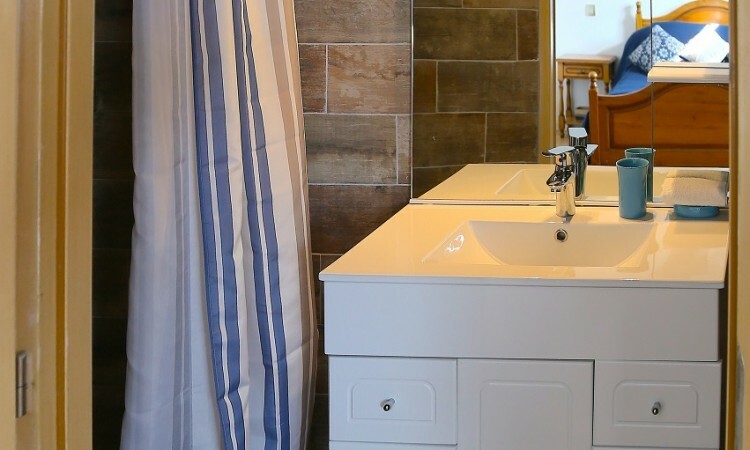 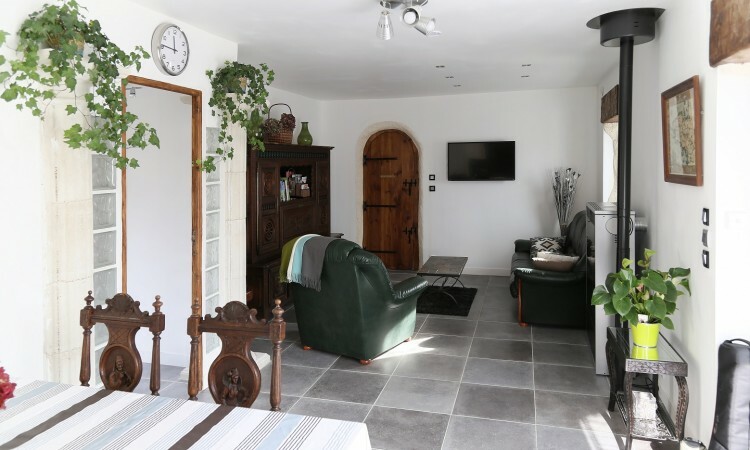 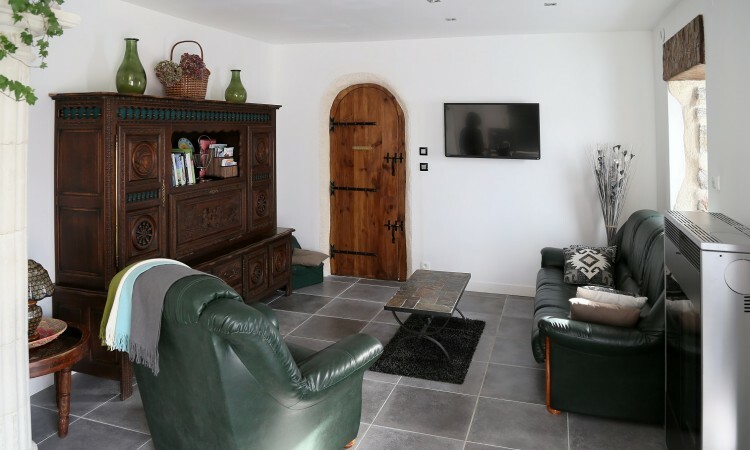 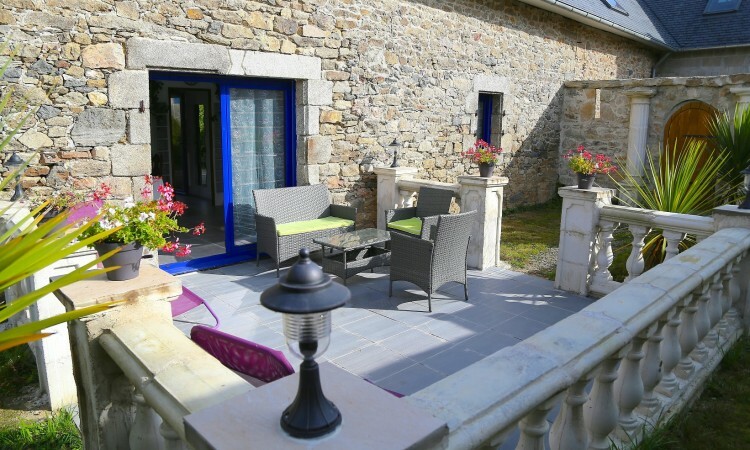 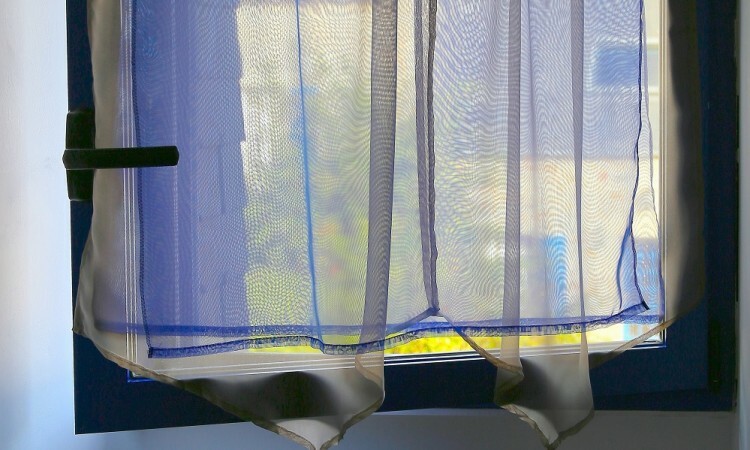 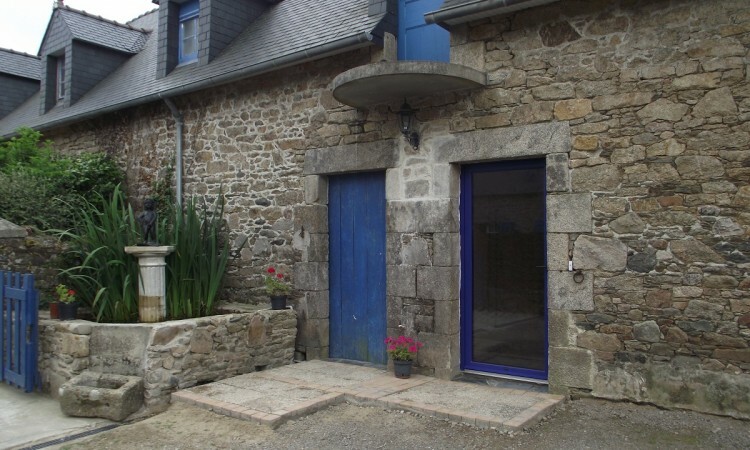 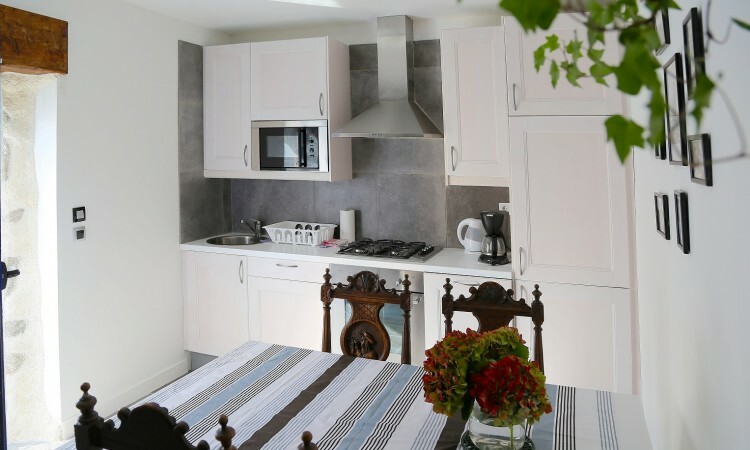 Anna Breizh is a guest house with discreet charm in Brittany, in the Finistere region near Brest where you will spend some nice holiday or a romantic weekend getaway with family or friends. 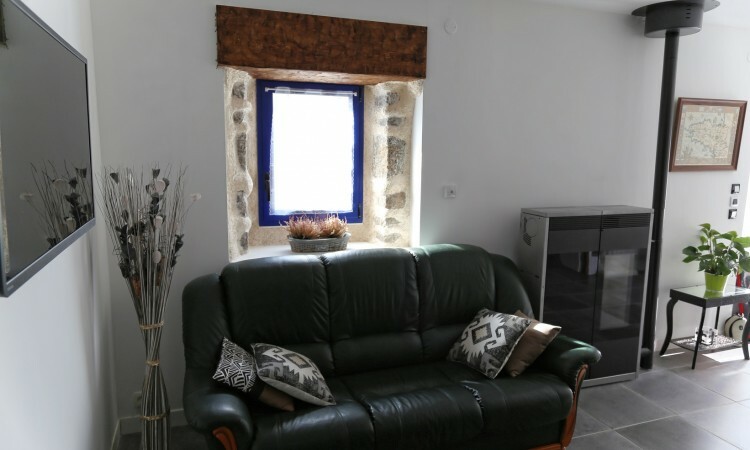 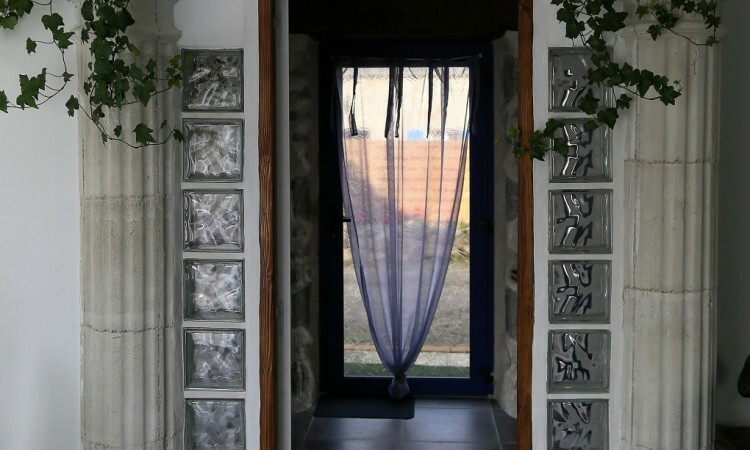 Ti Anna Breizh’s accommodation was four-star classified in 2016 by the National Tourist Office Organization , of 45 m2 is arranged in « green building » in an old farm. 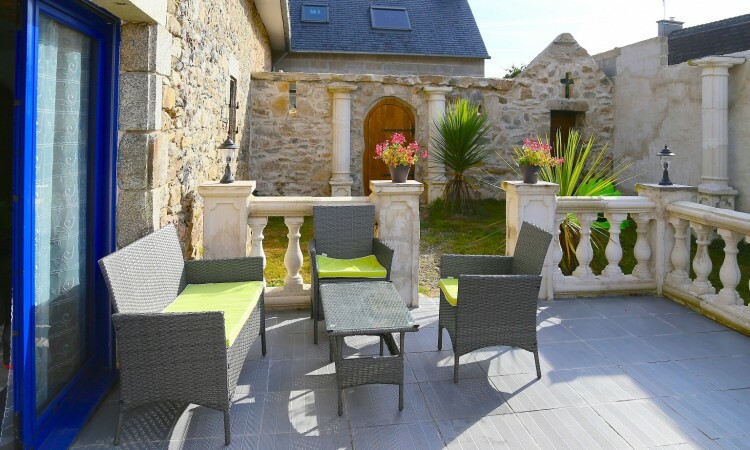 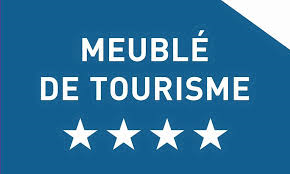 In a peaceful setting close to Paluden port, the famous “Auberge du Pont” and Lannilis downtown , it is conveniently centered between Landéda and Plouguerneau near see farm of Aber Wrac’h and Aber Benoit. 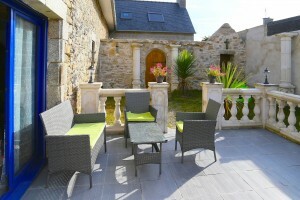 Guest house 3 "Anna Breizh"